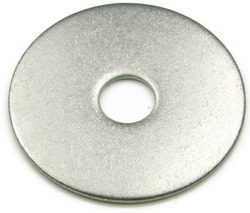 Our range of products include washers and ms washers. Washer have been specifically designed for heavy Bolted Sections such as Bus Bars, Transformers, Rectifiers, Heat Exchangers, Transmissions etc. These springs are intended to counteract the effect of setting which results in bolt/nut assemblies working loose. They to do effectively prevent loosening of the assembly under varying redial load and are designed for use with short bolts predominantly subject to thrust. 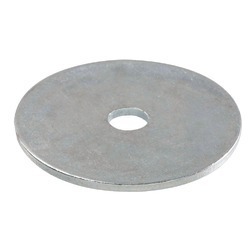 MS Washer offeredfeature quality construction finish and provided for lasting durability as well as longer working life. Here, we can offer these in different size, dimensions and finish options so as to suit usage needs in different industrial applications. Some of its features include flawless finish and durability standards, manufactured from top grade materials, available in industry standards like DIN and others; choice of different surface finishes like hot dip galvanizing and others.